OTTO Pizza owners Mike Keon (L) and Anthony Allen with Portland Mayor Mike Brennan. The story of OTTO Pizza is the story of two men, Anthony Allen and Mike Keon, from startling different culinary backgrounds and experience, united by a singular vision: the notion that pizza is serious food with the potential to transcend its reputation as mere take-out chow by re-imagining the possibilities that exist beyond red sauce and mozzeralla. A native of Nantucket, Mass., Allen founded his first pizza shop there at the age of 17; he skillfully modeled Anthony’s Pizza on an Italian port-side shop, and attracted droves of tourists. During the next decade of summers, his pizza reigned at the gateway of the island, and based on this success he expanded to Martha’s Vineyard. Keon, on the other hand, followed his life-long interest in cooking out to sea, where he worked in the galleys on fishing boats plying the waters around the Aleutian Islands and mainland Alaska for more than12 years. Keeping a hungry fishing crew from quickly becoming bored with the same-old, same-old is no easy task and Mike’s ability to keep a steady stream of inventive and satisfying dishes flowing out of the galley was well honed thanks to perseverance, expert planning and Julia Child’s Mastering the Art of French Cooking. Anthony and Mike met years ago as the owners of separate establishments that happened to be located near to one another in a small town north of Boston. During their downtime, they’d swap stories about where their culinary adventures had taken them through the years. Eventually, they hit on the idea that they should try something together, and pizza seemed to offer the perfect opportunity to unite Anthony’s decades of experience, Mike’s penchant for putting together ingredients that aren’t necessarily obvious choices and their shared vision of taking something considered commonplace and playing with the creative possibilities. 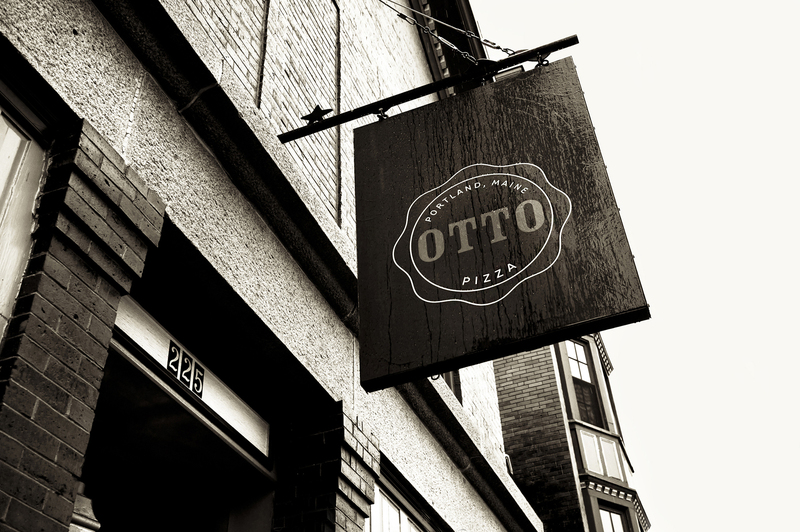 So they formed a partnership — and OTTO Pizza was born in Portland, Maine, in June 2009. Asked what it is they love about pizza, both Mike and Anthony agree that the answer lies in its simplicity; that it is gratifying, represents real food and that, ultimately, less is more. This aesthetic reigns large at Otto. Both Anthony and Mike are quick to acknowledge that it takes more than a good idea to turn out extraordinary food. It takes teamwork, and Mike and Anthony have sought out the best people to join their team. 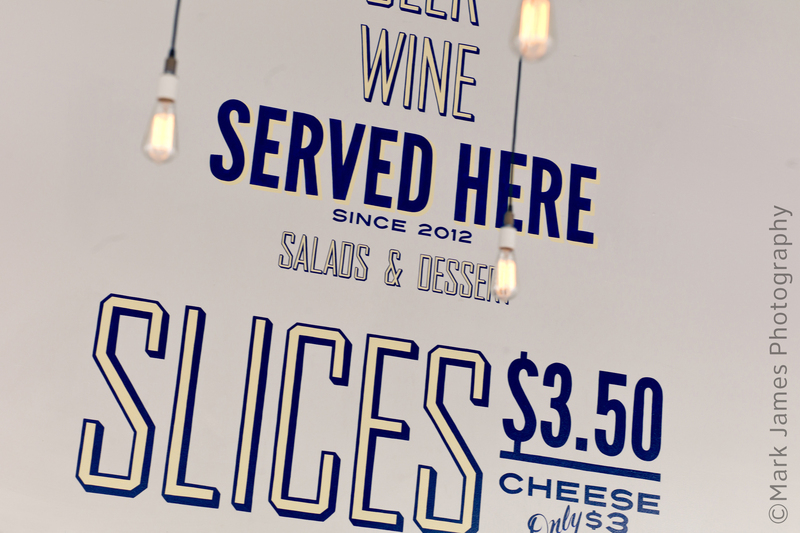 Each member shares their vision of consistently well-executed, uncomplicated food. Love your pizza. None other can hold a candle to it! Please open an Otto’s in the Riverton section of Portland. specialise in Mathematics https://math-problem-solver.com/ . course of action software program and documents.